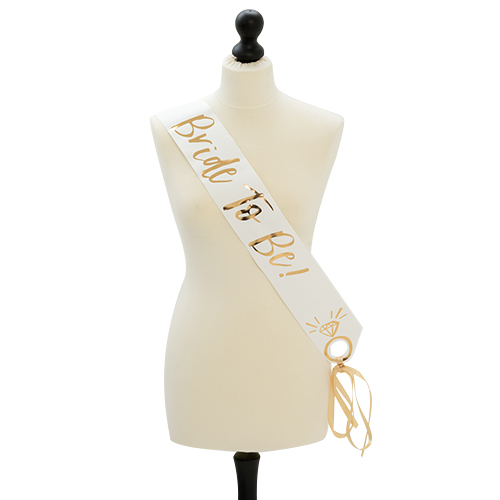 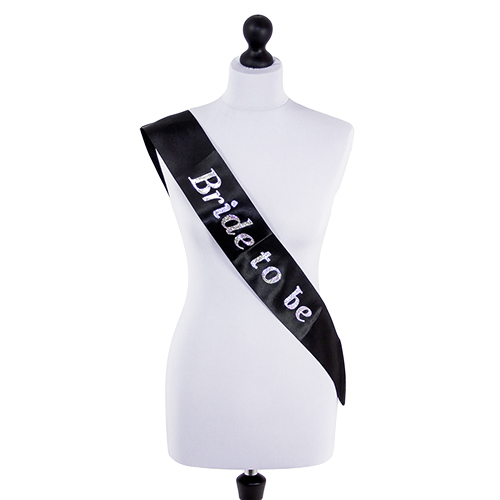 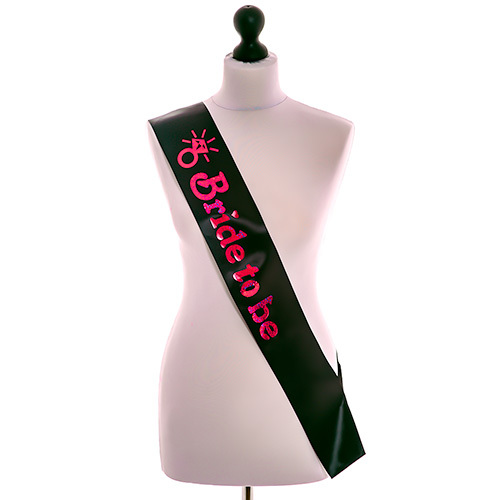 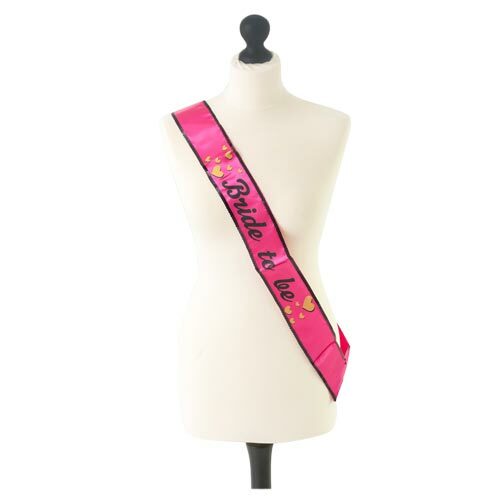 Sashes don't get much more eye catching than this, you want something which is going to make your hen stand out from the crows and this metallic gold Woo Hoo Hen Do sash is exactly what you need. 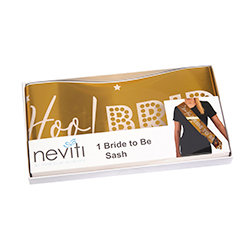 The shiny material makes the white design stand out really well and this is matched by the white ribbon which is used to tie the sash together at the ends, this is included in the box. 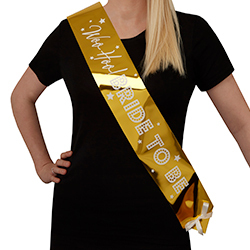 At 130cm long it is slightly shorter than many sashes which we stock but should still fit most people no problem. 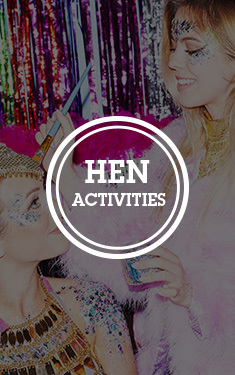 As part of our Woo Hoo Hen Do collection this item can be matched up with all manner of golden goodies to create a fantastic theme.